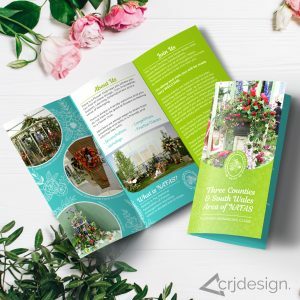 From business stationery to book covers and everything in between, we create eye-catching designs that stand out from competitors and appeal to your desired audience. Our designs are high quality, appealing and unique. Your printed material is often what gets seen first by your potential clients, so it needs to stand out. 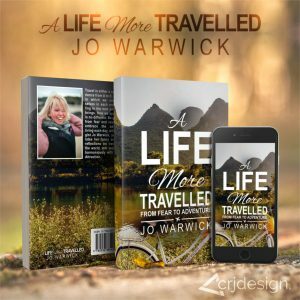 Whether you’re attending an event, handing out flyers to your family and friends, or looking for a book cover or packaging design, we can create a bespoke design for you. We listen to all your ideas and requirements, making all necessary changes to the design until you’re completely satisfied. We make sure that all printed material ties in with your brand to create a seamless identity that is instantly recognisable. Whilst we don’t print in-house, we can manage the printing process on your behalf. We use trusted local printers to carry our your printing projects and have them delivered straight to you. 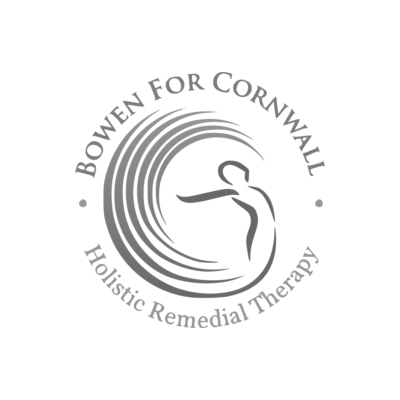 I am so pleased with the designs Charlotte produced for my new business cards & leaflets. Her ideas are new and fresh, just what I was looking for. I made many adjustments along the way and she was nothing but patient and accommodating. 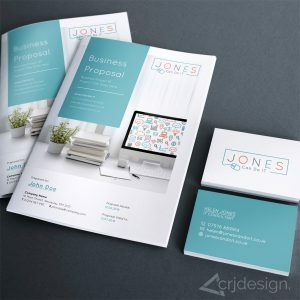 I would totally recommend Charlotte to anyone that requires designs for their business. How much will printed media design cost? Starting from just £30, prices vary depending on the size and complexity of the design. Get in touch and we’ll send you a comprehensive price guide. 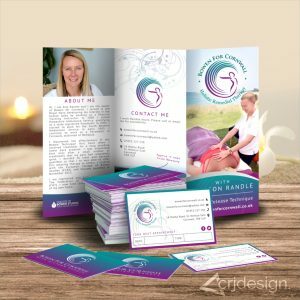 If you require many designs for your business stationery or promotional material, we’ll put together a discounted quote for you. The price includes up to 3 initial designs, followed by a maximum of 5 alterations to finalise the design. Photo sourcing and access to premium image libraries is included. We’ll supply the designs to you in print-ready PDF’s which match the printer’s specifications. Where can I get the items printed? We can manage the printing process for you and liase with printing companies on your behalf. We don’t charge extra for print management – you only pay what we pay. If you want to print the items yourself, we recommend using Usfor Design & Print, PJ Print, or St Austell Printing Company. Will I be able to edit the design when needed? 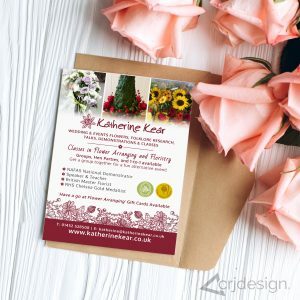 If requested, we can supply editable Photoshop or Illustrator files so that you can make any changes to the design yourself. However, we strongly recommend that you leave any alterations up to us . If you need to make a change to your design, for example you’ve changed your mobile number or prices, just get in touch and we’ll amend your files for free. Let’s discuss your next project. 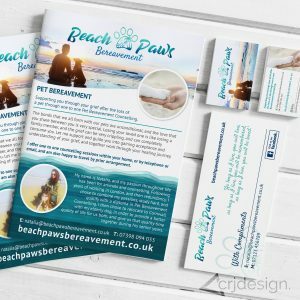 Get in touch to find out more about our Print Design services.